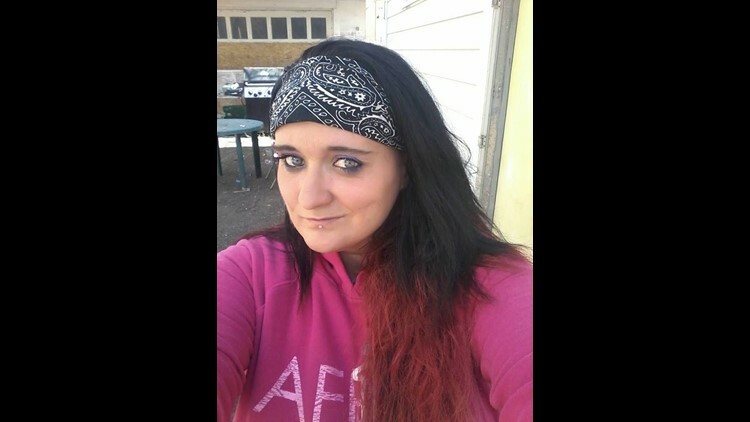 Jenny Bogart, 38, starting using methamphetamine user at 14, switched to heroin after seven years and then went back to meth. She's been drug free for more than a year. 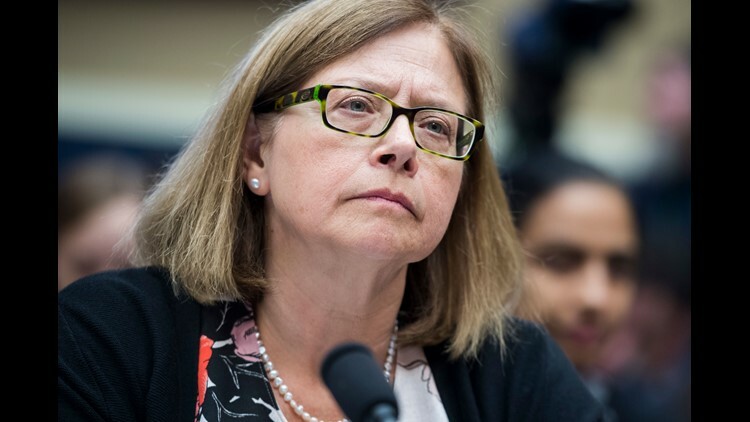 Elinore McCance-Katz, Assistant Secretary, Substance Abuse and Mental Health Services Administration, testifies on Capitol Hill in July. 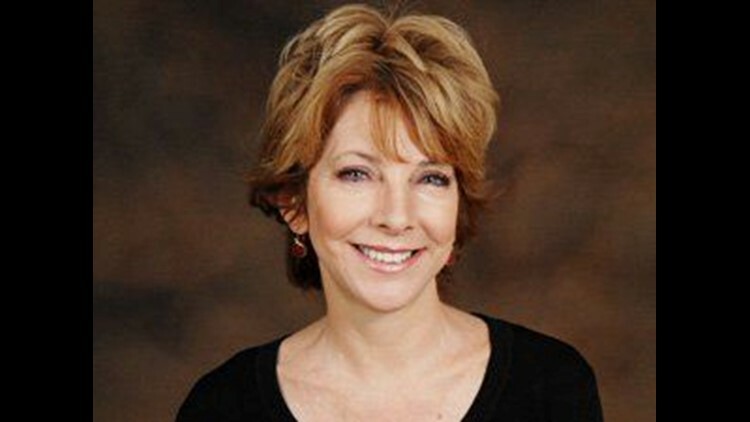 Psychiatrist Sally Satel specializes in addiction and mental health treatment and is resident scholar at the conservative American Enterprise Institute.